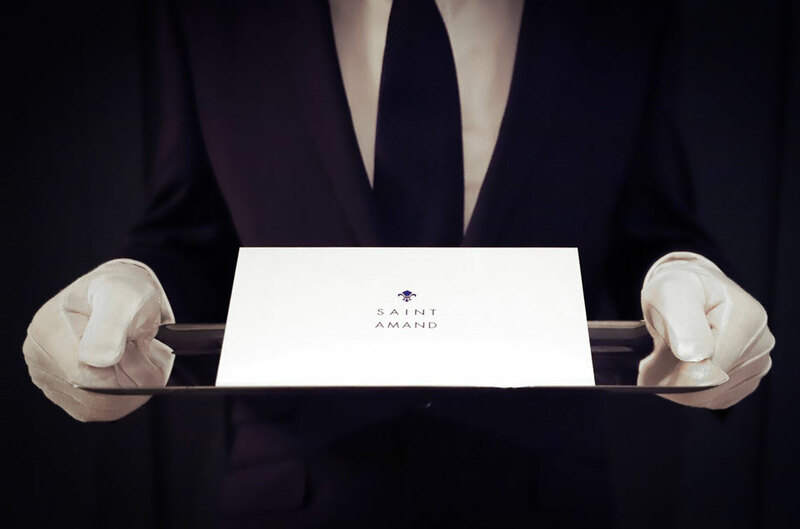 Saint Amand is a unique concierge service, entirely bespoke and comprising highly-trained experts from London’s finest restaurants, hotels and most exclusive private members’ clubs. 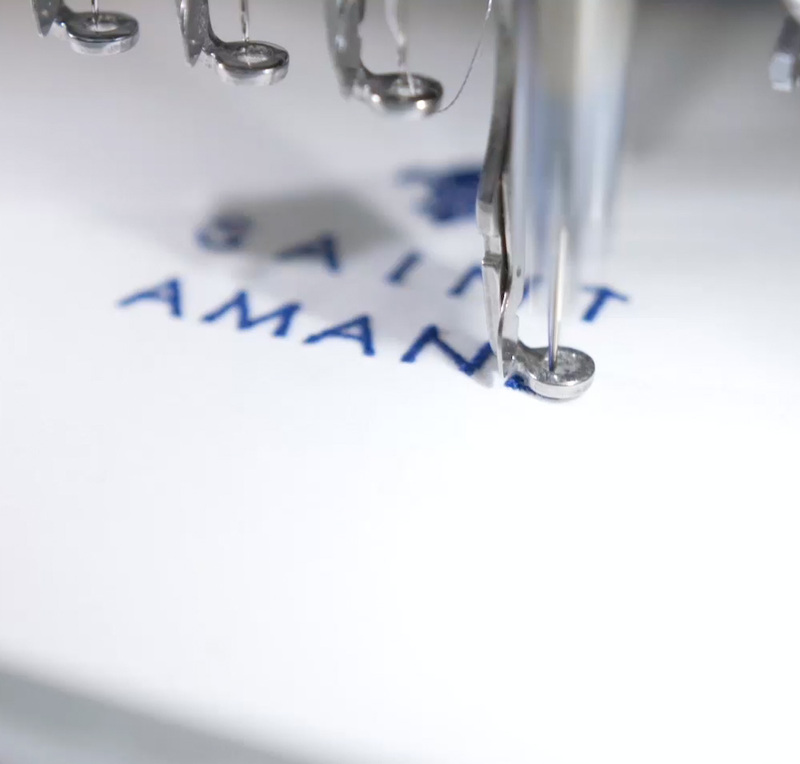 With extensive experience of catering to an elite international clientele, the highly-trained Saint Amand team will meet your every need and surpass all expectations with attention to detail that is second to none. Created especially by Lodha for our élite residential clientele, the five-star Saint Amand team is dedicated to catering to your needs and requirements. 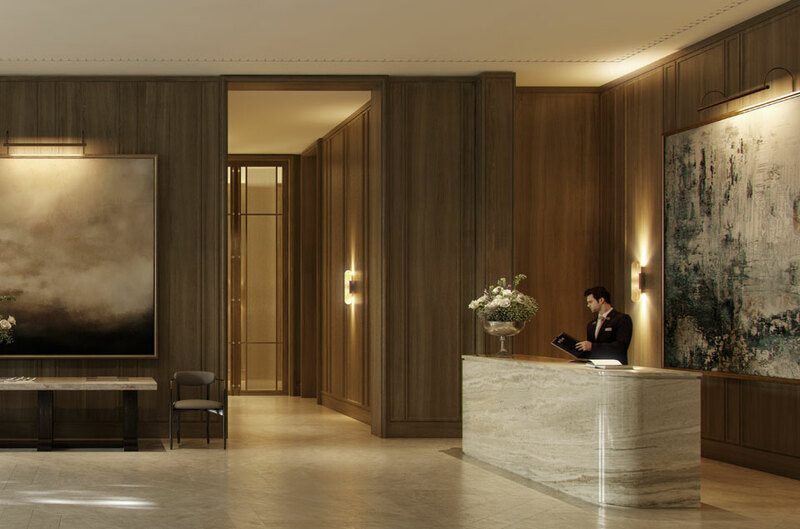 Efficient, welcoming and committed to offering a world-class luxury service – as well as unparalleled security – the Saint Amand service can be enjoyed by all of our No.1 Grosvenor Square residents. The Saint Amand concierge will handle your everyday needs at home and in town, from housekeeping and home maintenance to restaurant bookings and travel arrangements. Our Private Office is on hand to facilitate more complex requests through its extensive network.